When you think of all the fun and games smartphones have to offer, it's easy to forget that they also make a great tool for getting things done. With utilities like document scanners, calendars, to-do lists, office apps, and password managers, that little computer you carry around in your pocket has the potential to increase your productivity levels in all aspects of life. But these types of apps don't get as much press as their fun and exciting counterparts, which means finding the best ones can be hard sometimes. 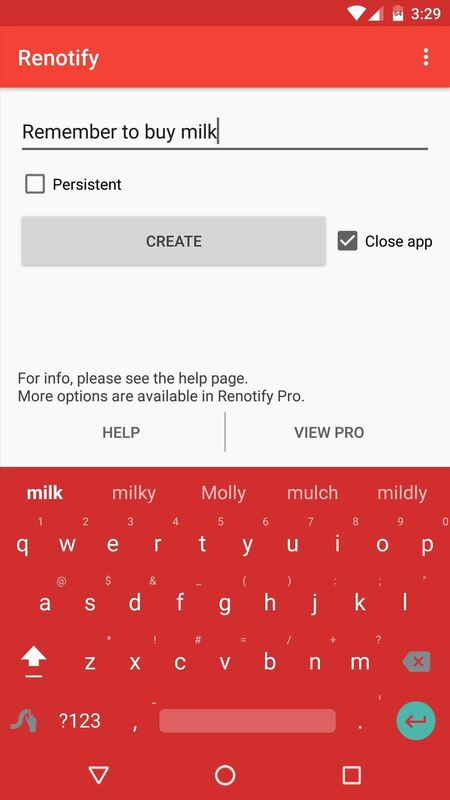 So for all of the procrastinators that need a little help getting started with a task, as well as all of the multitasking power users out there, I'll go over the most highly-recommended productivity apps for Android below. Digital files are far more convenient than their antiquated, paper-based counterparts, but the old method of printing things out is still commonly used. 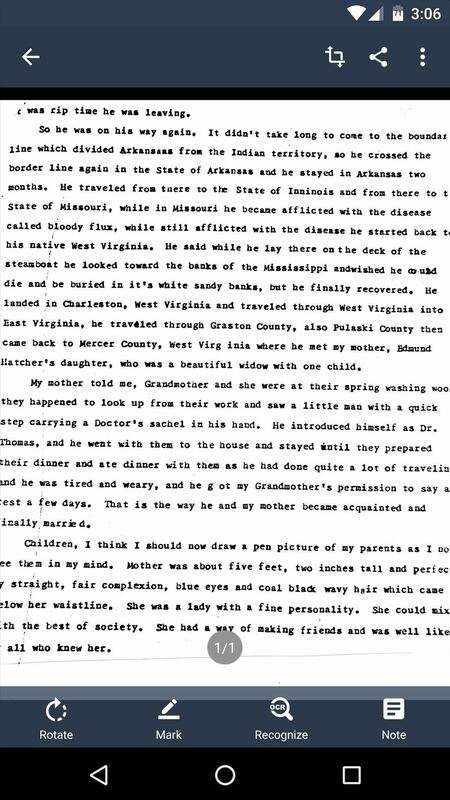 So if you've got a stack of paper-based documents that you would like to convert into more manageable digital files, give CamScanner a try. 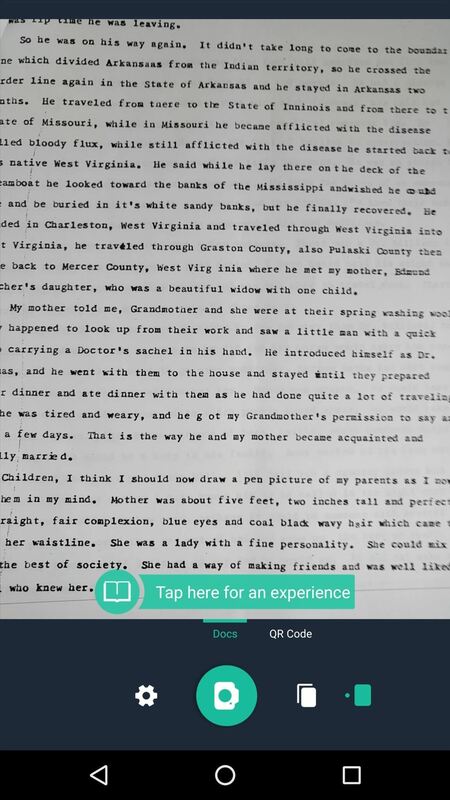 The app is incredibly simple to use—just snap a photo of the original document, then CamScanner will automatically crop and convert the image into a high-contrast PDF file. 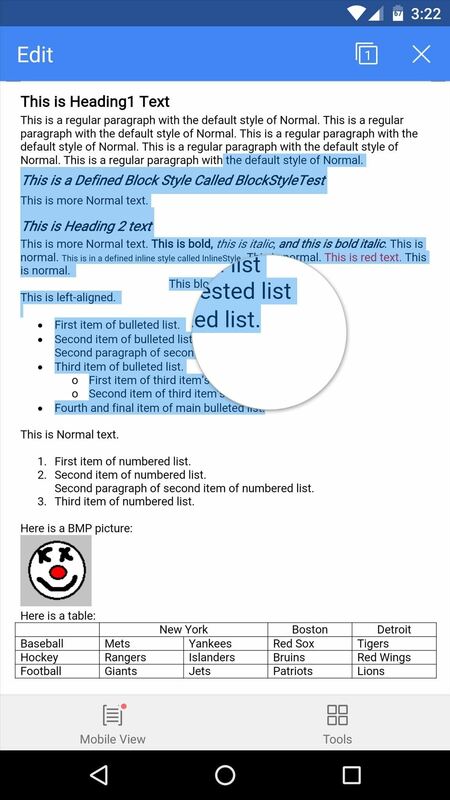 From there, you can even add notes and run a character recognition analysis, which means you'll be able to search for specific terms in the document with any PDF reader. 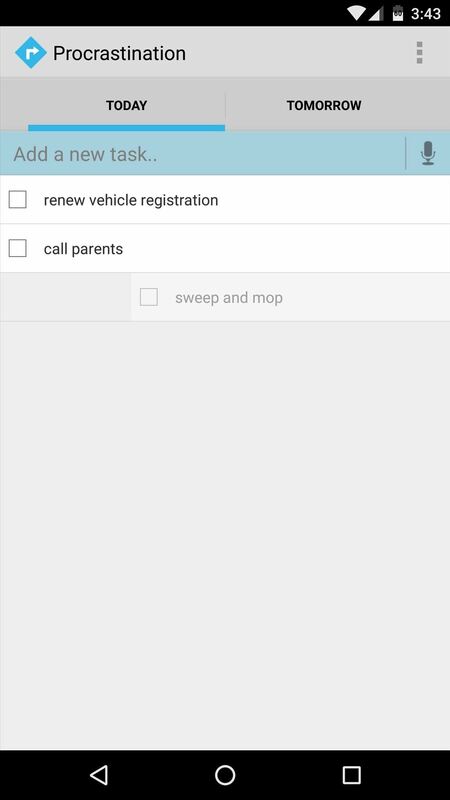 If keeping track of your numerous passwords has become a hassle, Keepass2Android offers a great solution. It's an open-source app that stores your passwords using the well-established "KeePass" database format from popular desktop services, and its ability to sync with almost any cloud storage account means that you'll only have to set things up once to use the service on almost any device. Using the app is incredibly simple, too. Just set a master password, then add passwords for your various sites and services. 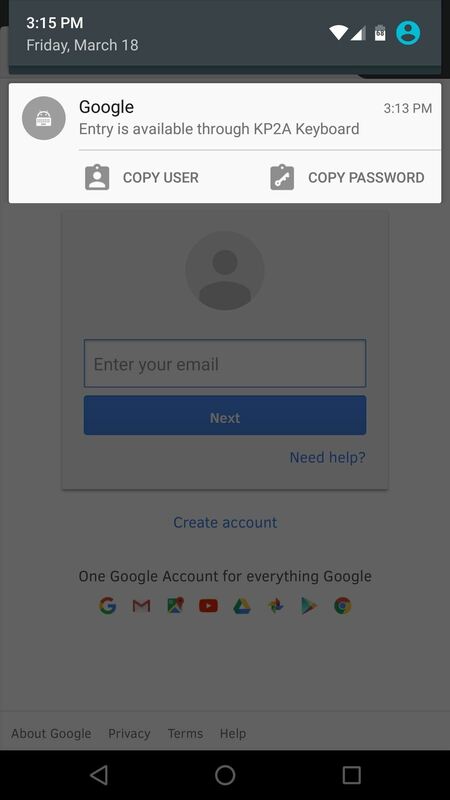 From there, when it comes time to log in, a notification will appear that allows you to quickly copy and paste the username and password. On top of that, Keepass2Android works with almost every Android browser, so you stand to save quite a bit of time with this one. 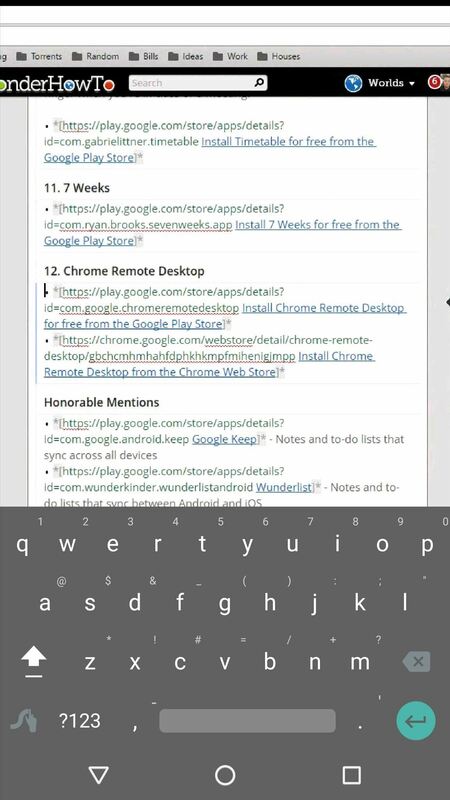 When it comes to editing and creating office documents, there are quite a few options on Android. None of these, however, pack in as many features as WPS Office, while still managing to be lightweight and efficient with a total app size of 25 MB. WPS Office is fully compatible with Microsoft Word, PowerPoint, and Excel formats, and it can even handle PDF files. The interface manages to be quite powerful with its full set of editing features, while at the same time being simple enough to operate on a touch screen. Being productive doesn't mean that you can't take time out and read interesting articles, but it does mean that you shouldn't be getting distracted while you're putting in work. 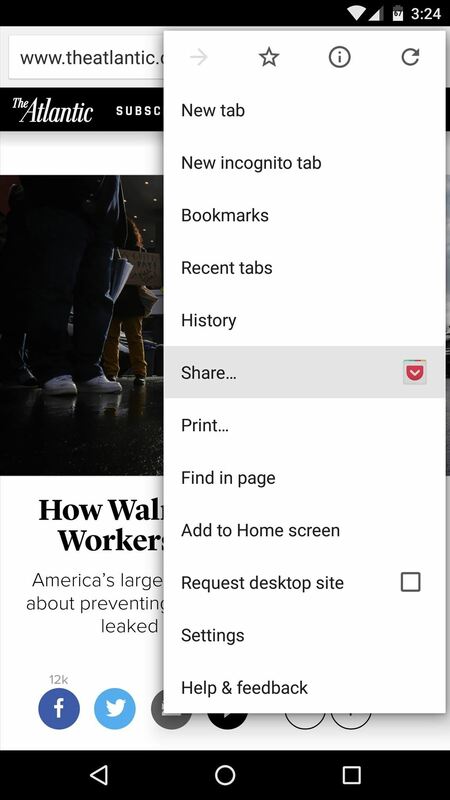 If you come across an interesting site or article, but you don't have the time to check it out right now, Pocket makes it easy to save it for later. 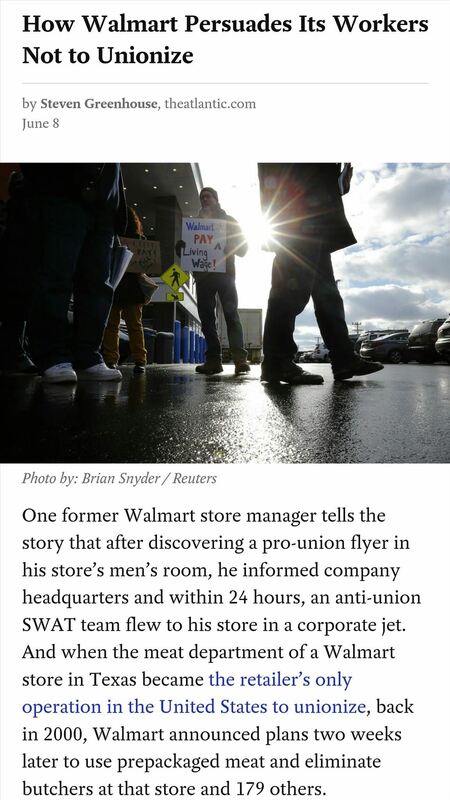 With the app installed, simply use Android's share menu and select Pocket when you stumble across an interesting article. From here, the article will instantly be saved to your list, so you can get back to being productive. 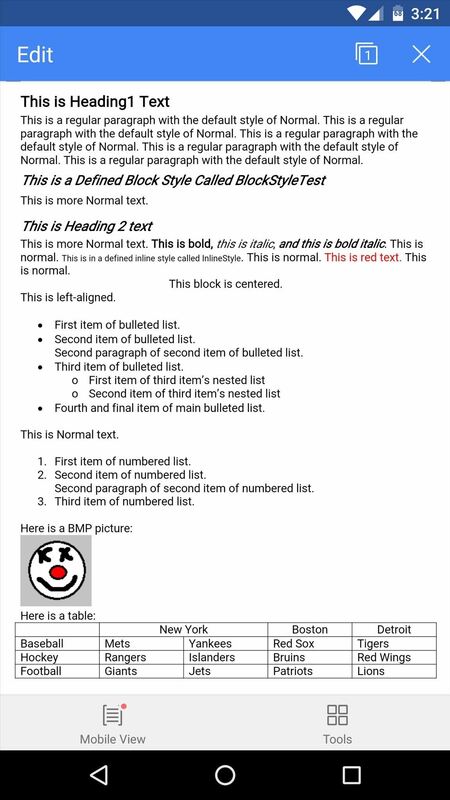 Then, when you have some leisure time, simply open the Pocket app, where you'll be able to read the article in a format that suits your mobile display. When a thought randomly crosses your mind, it's important to be able to capture it quickly before you forget. 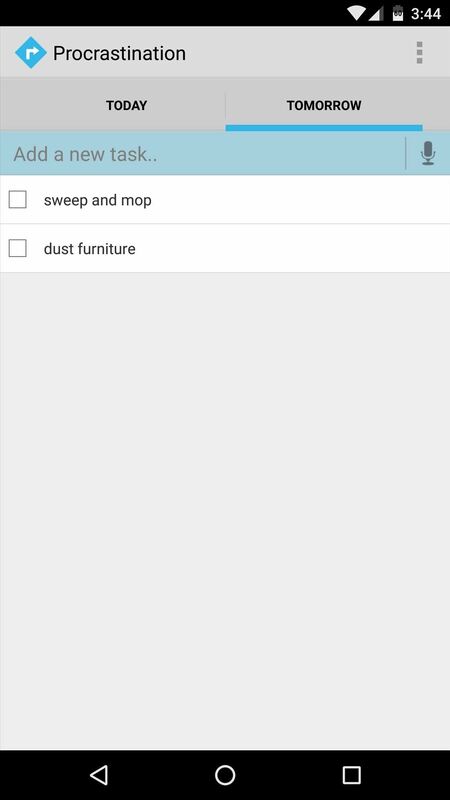 There are many notes and to-do list apps for Android that can help with this, but none are as fast and intuitive as Renotify. 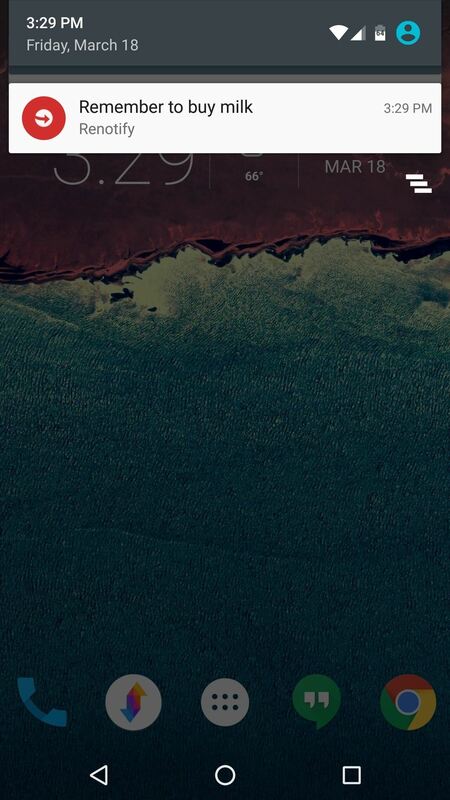 The premise here is simple—whenever you need to remember something, just open the Renotify app. From here, your keyboard will already be up and running, so simply type in the reminder or to-do list item, then press "Create." From now on, you'll see a notification with your note or reminder at the top of every screen, and when you're ready to cross this item off your list, simply swipe the notification away. When you have a lot of work on your agenda for the day, the sheer amount of stuff that needs to be done can be overwhelming. 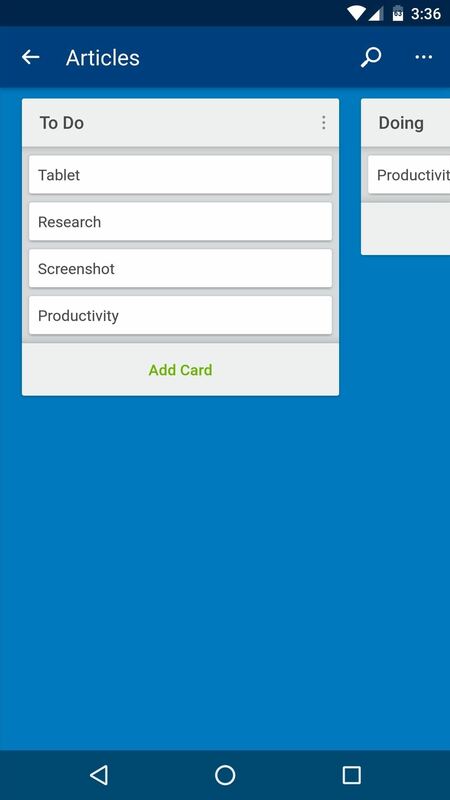 This leads to a sense of helplessness that is detrimental to productivity, so an app like Trello that takes an itemized approach to your daily workflow can be a great help. 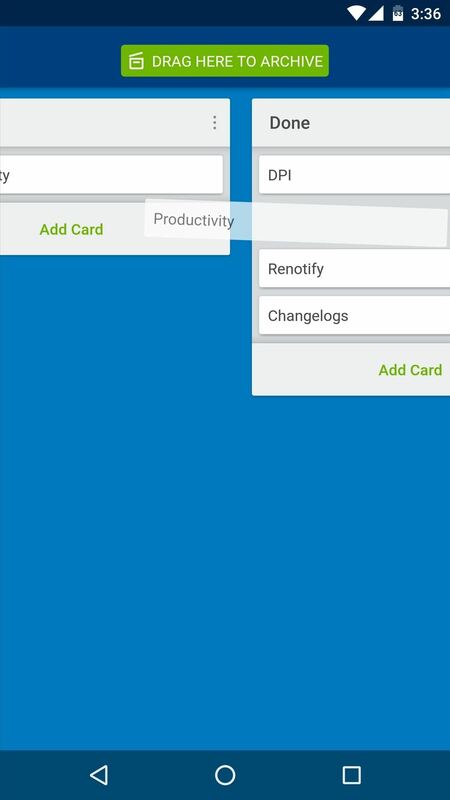 Trello has a card-based interface with three main categories—To Do, Doing, and Done. 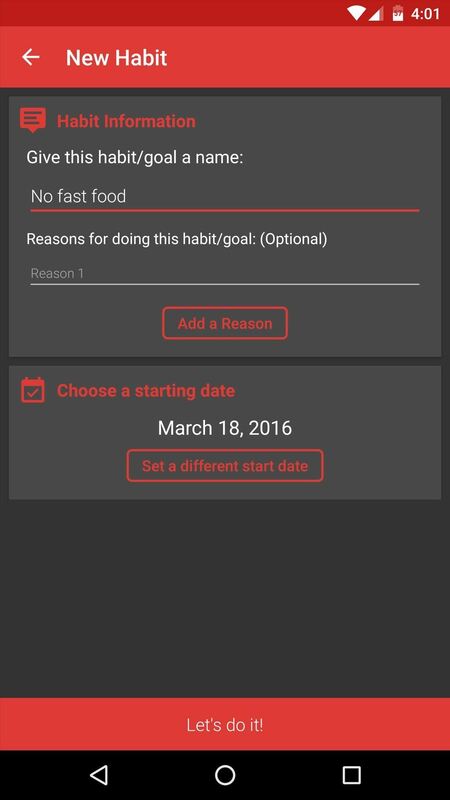 When planning your day, simply add items to the To Do section, then swipe them over to the Doing section once you start working on them. That overwhelming feeling of a heavy workload should already be mitigated, but if not, it certainly will be once you swipe items over to the Done section. 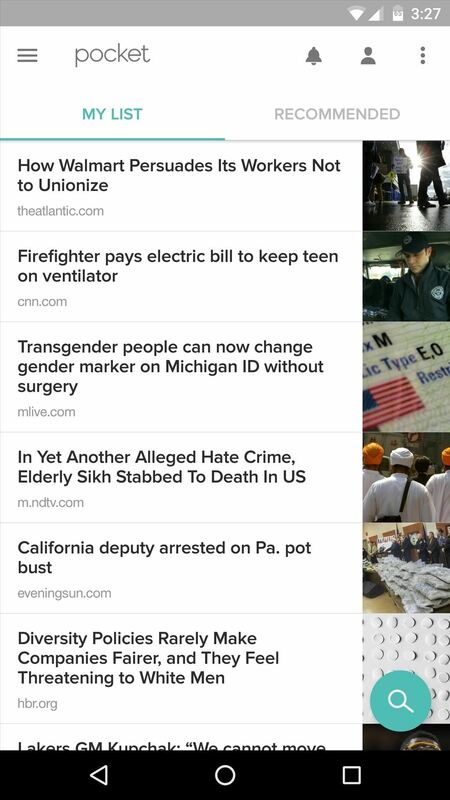 You can also add your own columns: just swipe left until you see the "Add list" button. When you're planning out a schedule for upcoming tasks or chores, you really only have two time frames to choose from—either today or at some point in the future. Sure, that's a pragmatic way to look at things, but an app called Procrastination proves that it's actually quite effective. When you have a list of tasks that you'd like to take care of, open Procrastination and enter them under the Today tab. As you knock things out, simply check them off of your to-do list to get a sense of accomplishment—but when it starts to look like you bit off more than you could chew today, simply swipe tasks to the right to put them off until tomorrow. This list proves that there are many ways you can increase your productivity levels by using your smartphone, but most of the time, your favorite handheld gadget is less of an asset and more of a distraction. So if your smartphone addiction is preventing you from getting work done, an app called Forest can help quite a bit with a unique incentive. 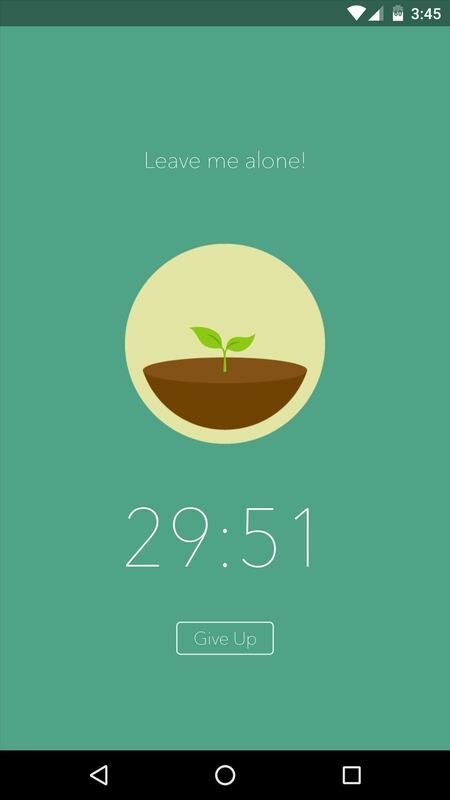 When you don't want to be distracted by your smartphone for a period of time, open Forest and set a timer. 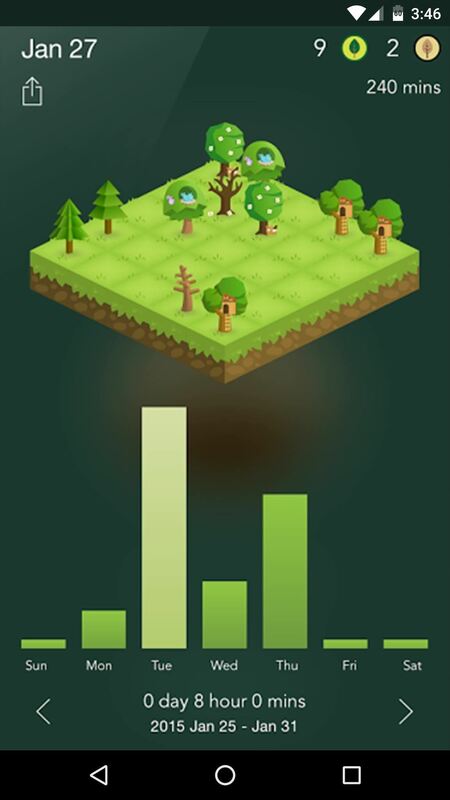 During this time, a virtual tree will start to grow, but it will only reach maturity if you leave Forest open in the foreground for the duration of your timer, with the screen either on or off. 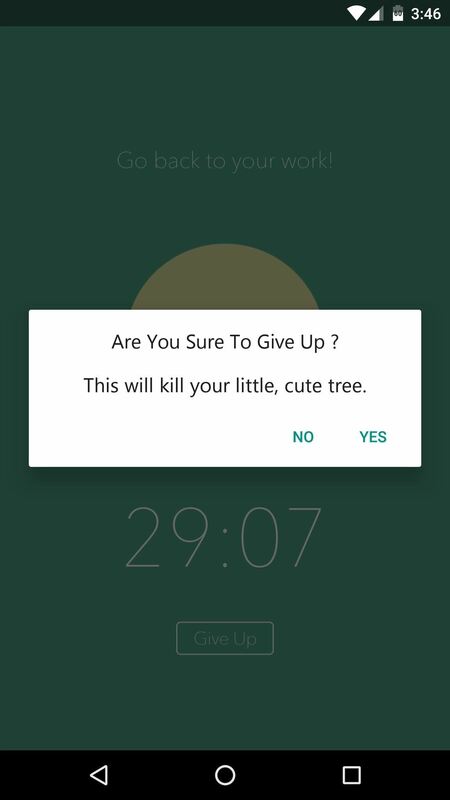 Leaving the app will cause your tree to die, but reaching your goal of smartphone-free time will permanently plant your tree in a virtual forest. For college students, one of the biggest hurdles on a path to productivity is keeping track of your day-to-day schedule. 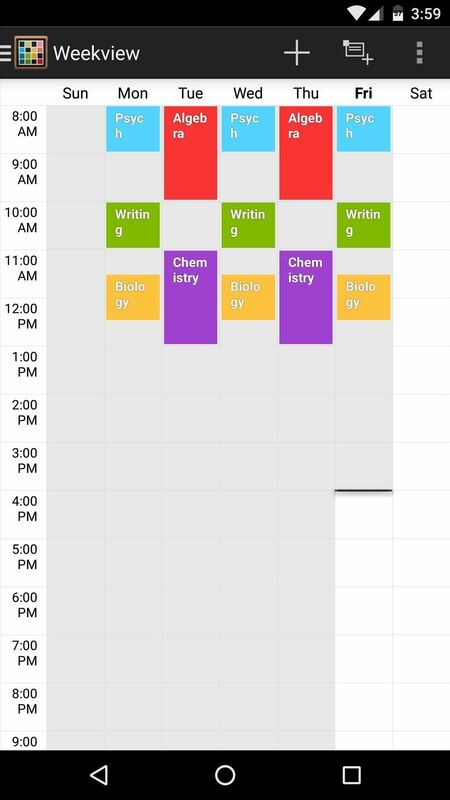 Unlike high school, classes are scattered throughout the day with intermittent downtime, so the need for a good schedule-tracking app like Timetable is definitely apparent. 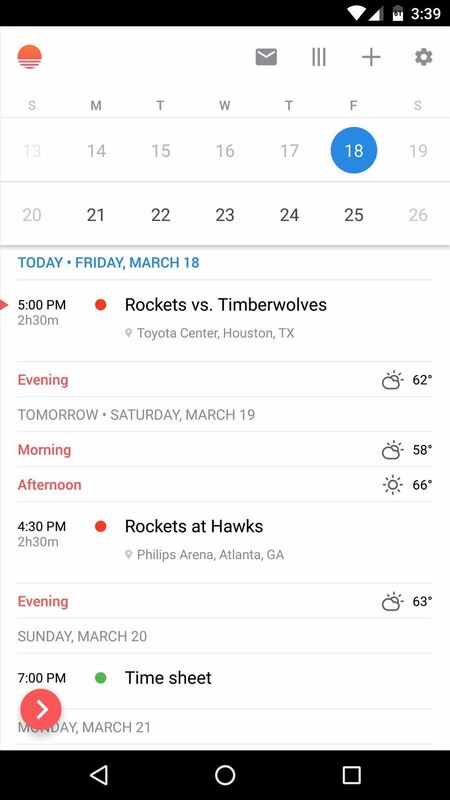 Timetable was created with college students in mind, so it syncs your schedule between Android devices, and there are several unique calendar views that help you see what's on your day's agenda. 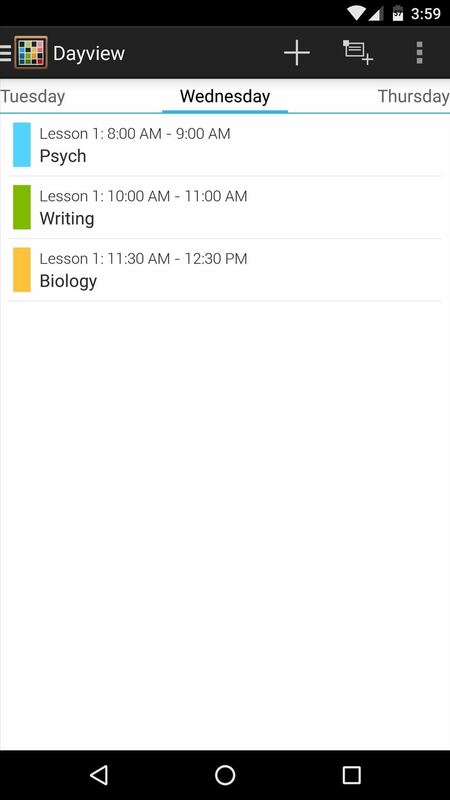 On top of that, Timetable will even silence your phone's ringer automatically during lectures, labs, and exams. According to best-selling author Charles Duhigg, getting rid of bad habits is a lot easier when you replace them with good ones. Forming a good habit takes time, though, and you'll need to stay motivated throughout this process. 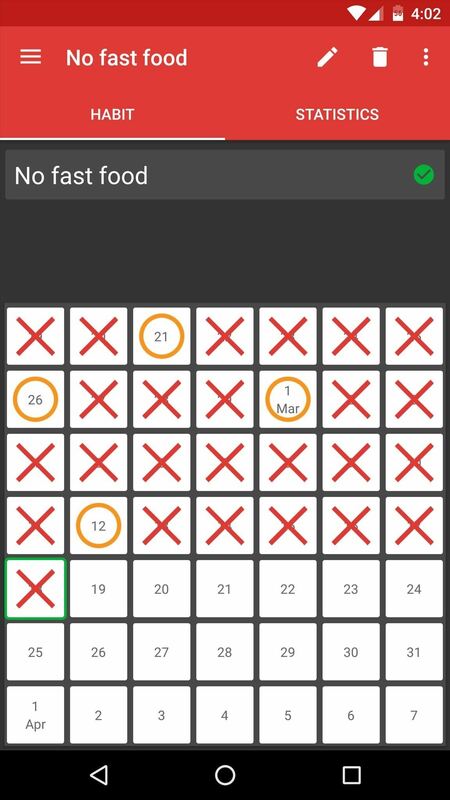 This is where the app 7 Weeks comes into play. Start by setting a goal for yourself, then choose a day to start developing this new, productive habit. From there, you'll see a simple grid of 49 squares—these represent your 7-week path to forming this good habit. 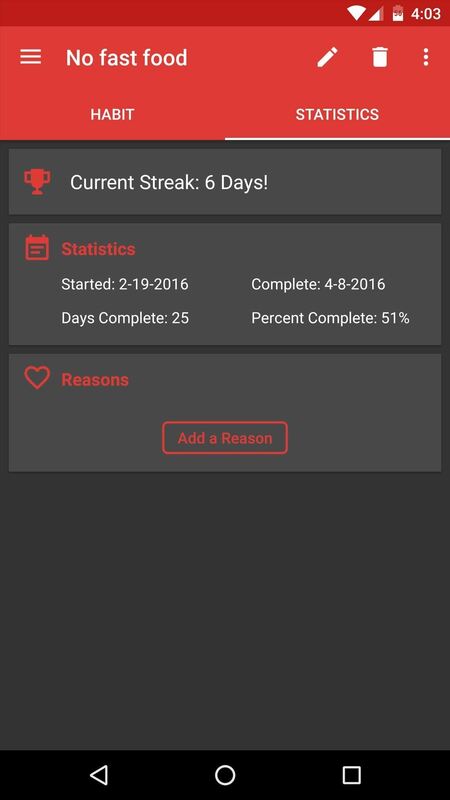 As you go, simply enter an "O" when you've had a slip-up, and an "X" on days you were successful, then the app will offer inspiration with progress statistics up until you've accomplished your goal. For those tasks that a smartphone simply cannot perform, a good remote desktop client can work in a pinch. These allow you to use your home or office computer from anywhere in the world, giving you the power of a full-fledged desktop in the palm of your hand. 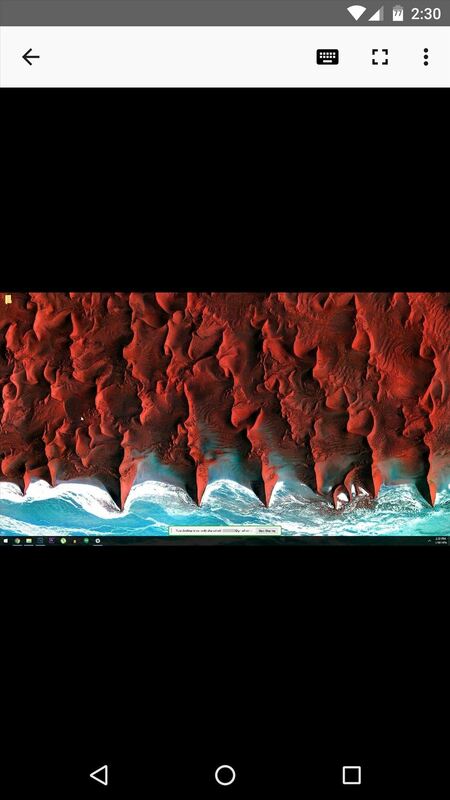 When it comes to remote desktop clients, none are as simple and easy to use as Chrome Remote Desktop. To start, you'll need to have Google's Chrome web browser installed on your computer, and you'll also need to add the Chrome Remote Desktop plugin to the browser. 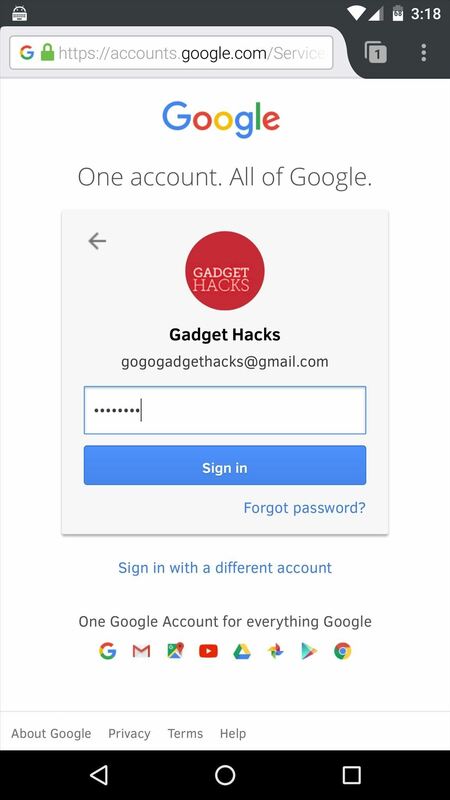 Once that's done, simply install the Android app, then log into your account, and you'll be able to access your computer from anywhere. If you're going to be productive, you'll need to keep track of your upcoming appointments and meetings, so a calendar app is almost a necessity. Of the many choices you'll find on the Google Play Store, our personal favorite here at Gadget Hacks is Microsoft's Sunrise Calendar. Sunrise Calendar can import your schedule from Google Calendar, Microsoft Exchange, and iCloud—and it can even connect with other popular services like Facebook, Foursquare, and Trello. 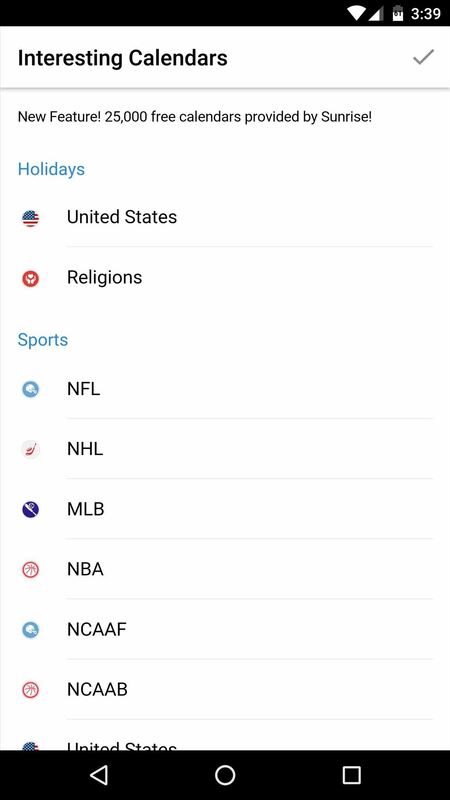 Additionally, you can add calendars for common events like holidays and sports schedules, and there are over 25,000 of these to choose from. UPDATE: Sunrise has been removed from the Google Play Store, and will shortly stop working altogether worldwide on August 31st, according to the developers. Sunrise is now pretty much baked into Microsoft Outlook, so if you have an Outlook account, you may want to check that app out instead. The following productivity apps have similar functionality to some of the apps that made our full list, so they didn't quite make the cut. Nonetheless, they are still very useful in their own right, and may actually prove to be a better fit for your particular usage, so they deserve a mention.